What is a choral retreat? We know that choirs love spending time together. You relish time both singing and relaxing so we’ve spent some time discovering some amazing places where you can enjoy just that. Your itinerary can be as flexible as you like. Your accommodation will have rehearsal facilities, so that you can enjoy your choral retreat as an opportunity to work on material, perhaps preparing for a future concert or simply trying out new works, just for fun. The accommodation will be somewhere you are happy to spend some downtime; sit by the pool with a drink in your hand, wander around the gardens or enjoy an in house cooking class or game of tennis. You may want to give a concert performance in a local town during your stay. If so, there’ll be plenty of opportunities, where the audiences will be genuinely enthusiastic as well as ample. Whatever you want your choir members to experience while away, we can provide a choral retreat that will be unforgettable. 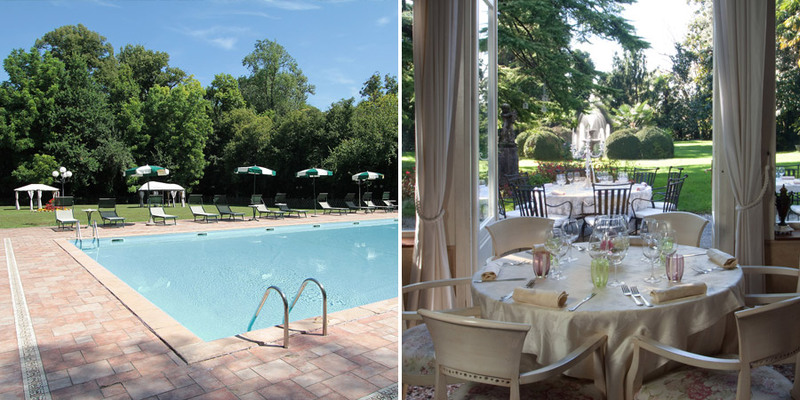 Based in the amazing Hotel Villa Luppis in Pordenone, our choral retreat is truly a chance to relax and enjoy whatever activity or excursion you like in the most perfect setting. 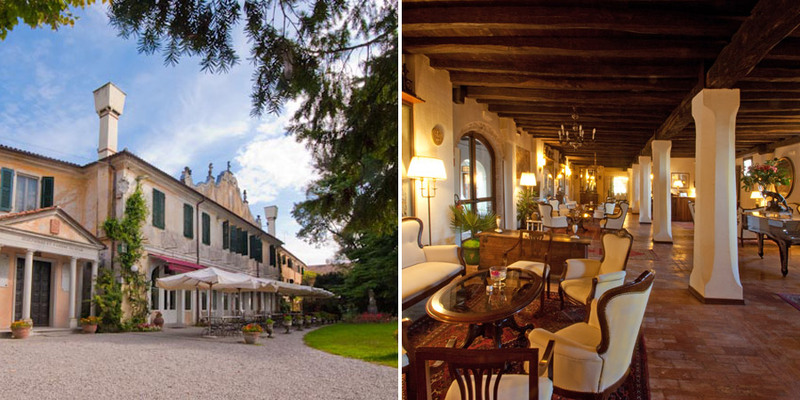 The location of the Hotel Villa Luppis - on the border between the Veneto and Friuli regions and only 45 minutes from Venice - means there are innumerable interesting excursions on offer. Take a trip to Venice, Padova or Verona, or discover some of the lesser known places like Asolo, Trieste and Treviso. We can also arrange visits to the Venetian and Palladian villas along the Brenta river or to the private castles in Friuli. All our excursions can be combined with gastronomic trips: visit the ham producers in San Daniele; enjoy wine tasting in one of the many wineries located in Venetian Villas or in the Castles in Prosecco of Valdobbiadene; or do some cheese tasting in the Collios’ area. If you are interested to find out more, please complete our quote request form and one of our team will contact you to build your ideal retreat for your choir.